Ty and Buster, Life with Dogs’ travel correspondents, give you a look at the very dog friendly city of Austin, Texas. Ty: We’re heading up the West Coast this summer, but we’re still reminiscing about the time we spent in Austin back in April. Buster: That’s right. 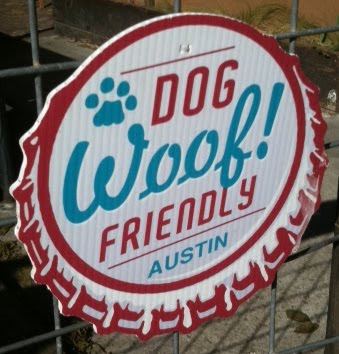 We’ve traveled more than 25,000 miles so far, and Austin is the most dog friendly city we’ve seen.